1. Wine should be kept cool. According to The Oxford Companion to Wine, every 18°F increase in temperature usually doubles the number of chemical reactions, effectively halving the wine’s life. Temperature swings should be avoided because they can alter the pressure inside the bottle and allow air to enter. 2. 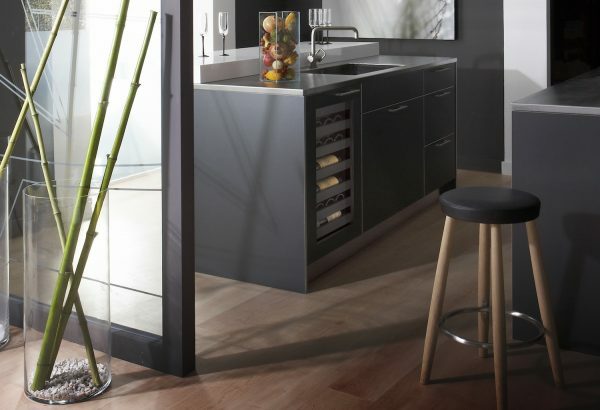 Bottle position is a crucial storage element. When wine is stored upright, corks may dry out and shrink, which can cause air to enter and oxidization to begin. 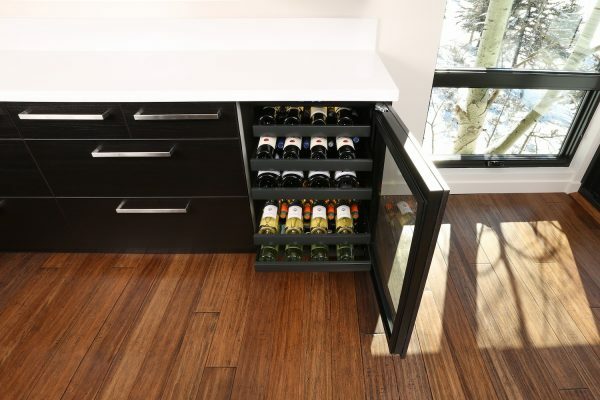 Storing bottles lying down keeps corks wet and prevents airflow. 3. Wine should not be exposed to direct sunlight. 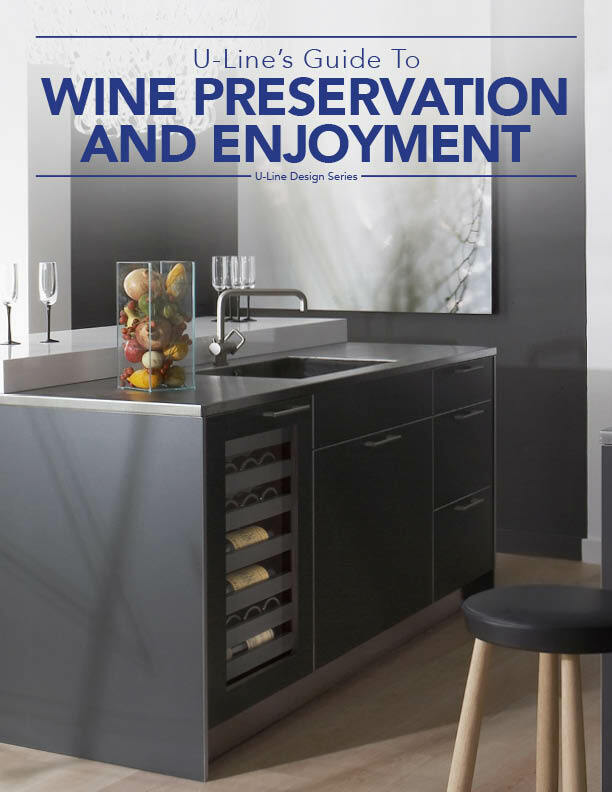 UV rays from the sun can create free radicals in the wine that greatly accelerate the deterioration process. This is why wine shops refrain from putting bottles near windows. 4. 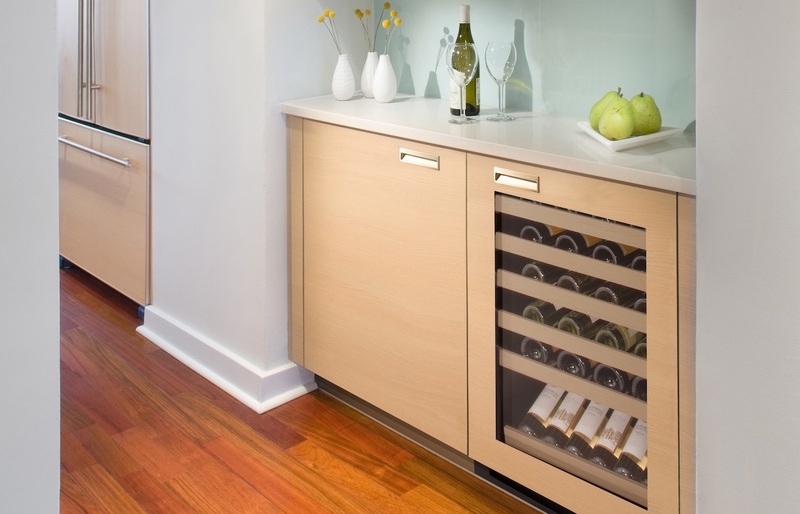 Consider a dedicated wine refrigerator. 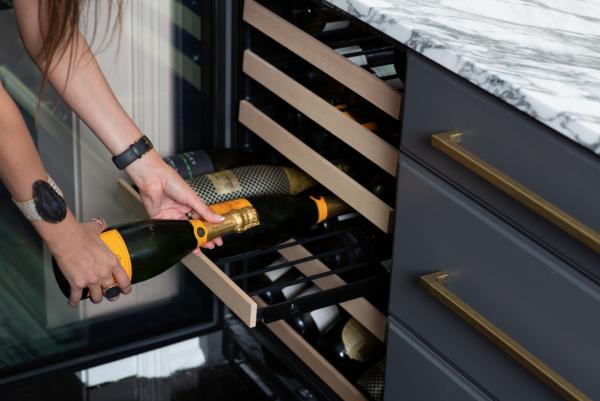 To ensure the correct storage temperature, bottle position, and lighting control, consider investing in a wine refrigerator to help protect your collection. 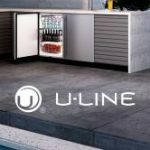 Is a Wine Refrigerator Right for You?